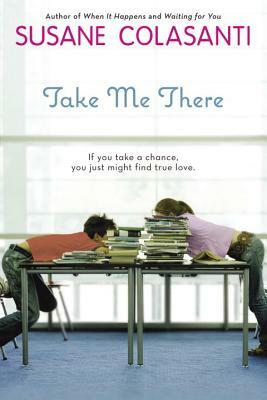 Susane Colasanti is the author of When It Happens, Take Me There, and Waiting for You. She has a bachelor’s degree from the University of Pennsylvania and a master’s degree from New York University. Before becoming a full-time author, Susane was a high school Physics and Earth Science teacher for almost ten years. She lives in New York City.